I wrote an article regarding Google Seller Ratings a while back. It seems like a lot of people actually liked the post and got the 3rd party review software to increase their CTR and sales via Adwords. Getting reviews for your site can be hard for many companies, but that can be a great thing because your competitors might now even bother. As you can see from the image, only one company has stars in their Adwords ad. Adwords and Bing Ads (Bing’s version of Adwords) display seller ratings. Another great tip that worked for one of our clients was to display reviews right on the landing page. You can see a real example on this motorcycle shipping company. This is an embedded widget from Shopper Approved. You can select the types of reviews to display, like hand picked reviews, only 5 star reviews, all reviews including bad ones, etc. Displaying 3rd party reviews where a visitor can click and see the review is hosted somewhere else is a lot more credible that people posting fake reviews on their own site. 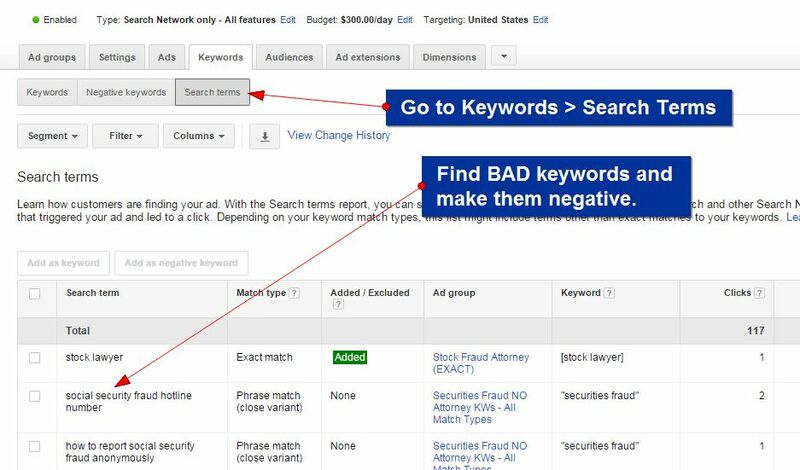 In Adwords, go to Keywords > Search Terms and find money losing keywords. The keywords here are exactly what people typed into Google. Be extra careful using broad match in Bing Ads because they show anything they can. Add the bad keywords to the Negative Keyword library if you have to. I normally sort by “Clicks” to see if there is anything that’s costing me a lot of money. Wordstream by Larry Kim is a great tool for this. Actually it’s a great tool for PPC! If you have the budget, save yourself LOTS of time using Wordstream. Planet Marketing uses Wordstream to manage Hoku Hawaii Tour’s campaigns. 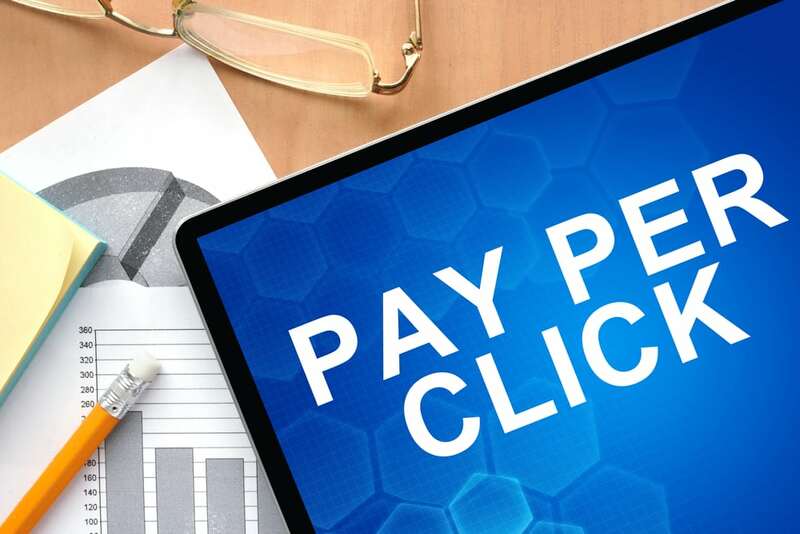 It has save many many hours of mundane PPC tasks. 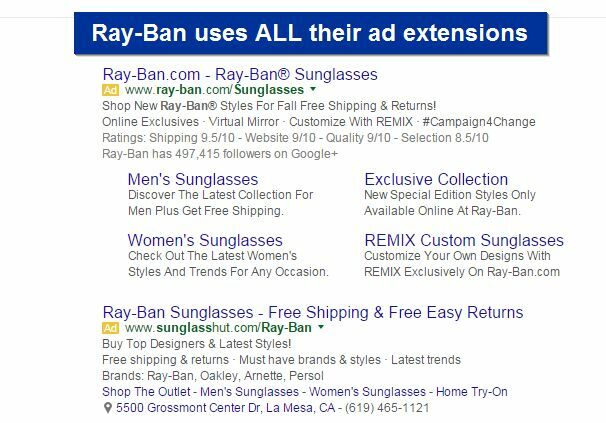 Fully utilize Ad Extensions in both Bing Ads and Adwords. Here is what site extensions look like when they are fully utilized. This uses Ray-Bans as an example.